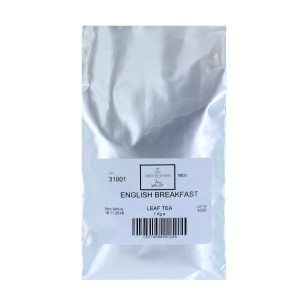 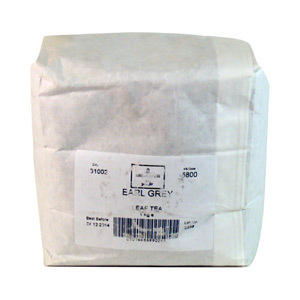 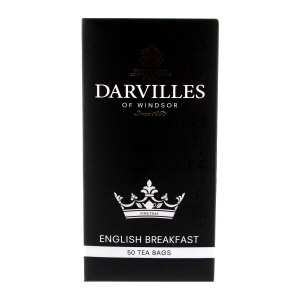 When it comes to the great British cuppa, only the very finest teas will do. 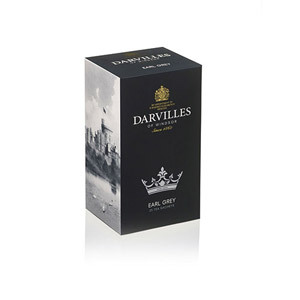 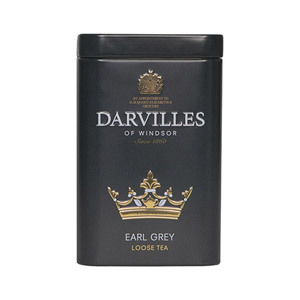 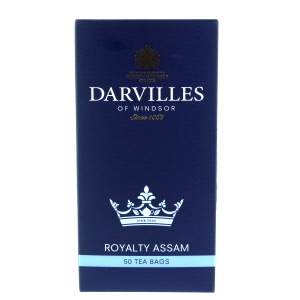 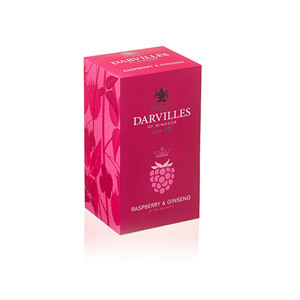 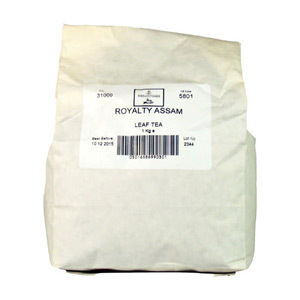 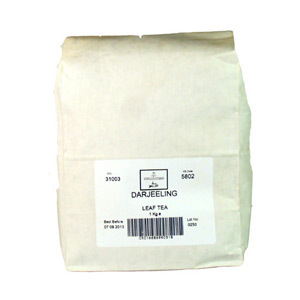 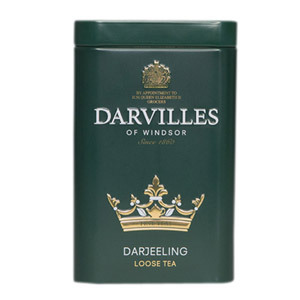 For many, Darvilles of Windsor are the best of the best when it comes to providing rich, flavourful and aromatic teas - and they should be good at it, as after all, they’ve been blending and producing high quality teas for over two hundred years! 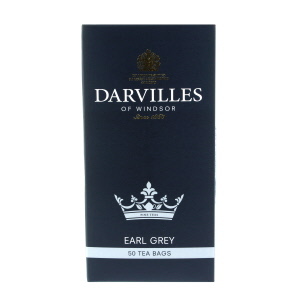 From classic examples to contemporary numbers, this esteemed brand has something for every taste.